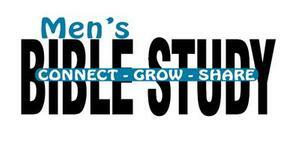 Men of all ages are encouraged to join us for Bible Study and fellowship. We meet on Monday evenings at 7:30 pm in the Prayer Room. Contact Clarence Nywening for more information.